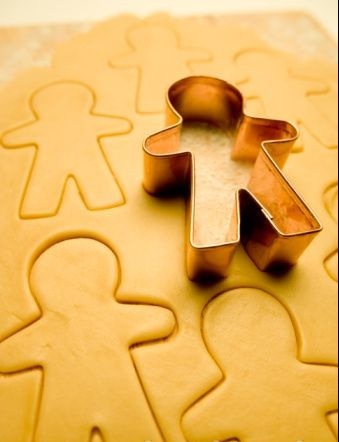 RMT: Halting a CCSS/CTE aligned Workforce? 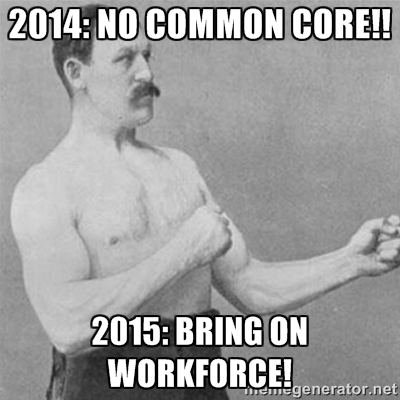 CCSS/CTE/CCR/Career Pathways/Career Clusters/Aligned Apprentices = Epic Fail for America! 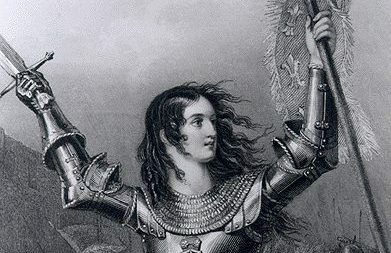 To the Warriors against the ‘Core’, we’ve learned over and over that the CCSS Machine has many parts to it. Those parts include Career Clusters, Career Pathways, the American Apprenticeship Initiative, Career and Technical Education, and the Common Core Standards (which encompass every subject, including the Arts and PE). To date one of the most important pieces of this type of legislation is the (already passed as a law in 2014 on the federal level) WIOA. Also known as the Workforce Innovation and Opportunity Act. The other key pieces of federal level CCSS Machine protecting legislative moves are the re-authorizations of the ESEA/NCLB (HR5, which has had a name change every time we turn around) and the HEA (Higher Education Act). As you know, each Sunday, I have a riddle for you. So what’s today’s based on the topic thus far? 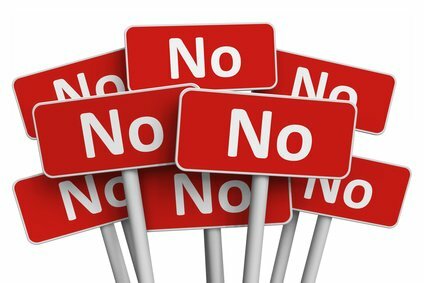 Can we halt the WIOA’s overreach in any way? Let’s find out. Scores of articles (several are available right here on my blog; just use the ‘search bar’.) 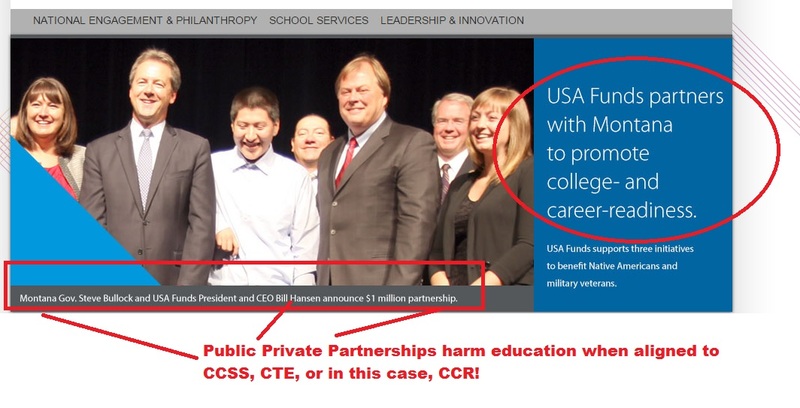 have been written; interviews recorded; documents uncovered (with the express purpose of exposing the vast amount of CCSS/CTE/Career Clusters/Career Pathways, etc.) 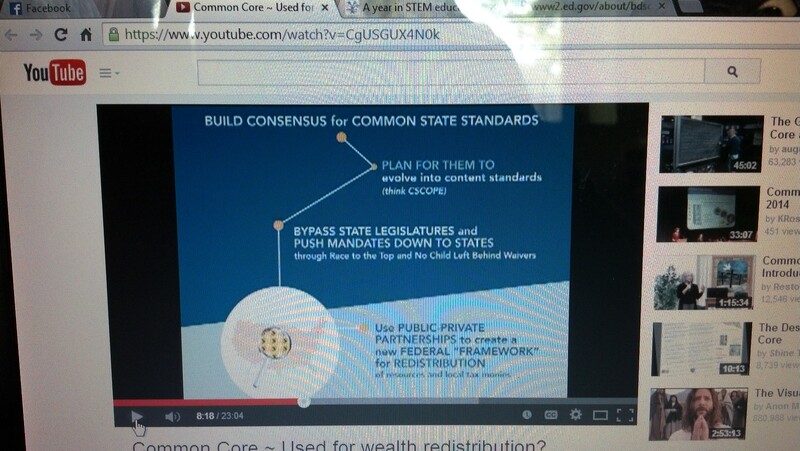 as proof of the embedded and planned course to reshape America starting with education. In the past, the message had been somewhat marginalized. However, it appears the message is gaining a wider voice and many citizens are recognizing action MUST be taken to save our nation!..beginning with education. You see, the trail of the CCSS Machine STARTS at the child care years and steamrolls all the way to career-land. No educational choice will be respected, no citizen left unscathed by the time the full impact of the WIOA, HR5, and HEA are felt…IF left as is, in their current forms! I’ve inserted 3 visuals below to illustrate my points. 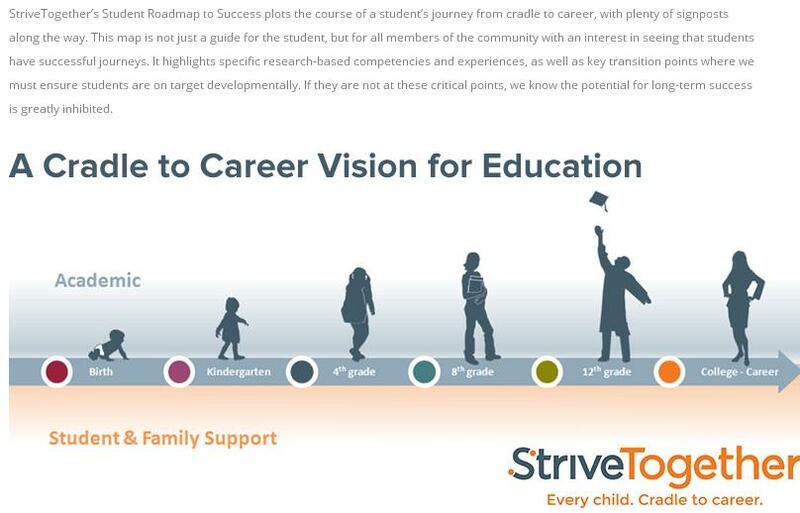 The Initiative named above is connected to the CCSSO (Council of Chief State School Officers) by way of KnowledgeWorks. The visual below shows what parts of WIOA are already in play to ‘align and mine’ student/workforce data. What’s not in the visual is the language stating how this information pipeline will ‘marry’ with SLDS (Student Longitudinal Data System). 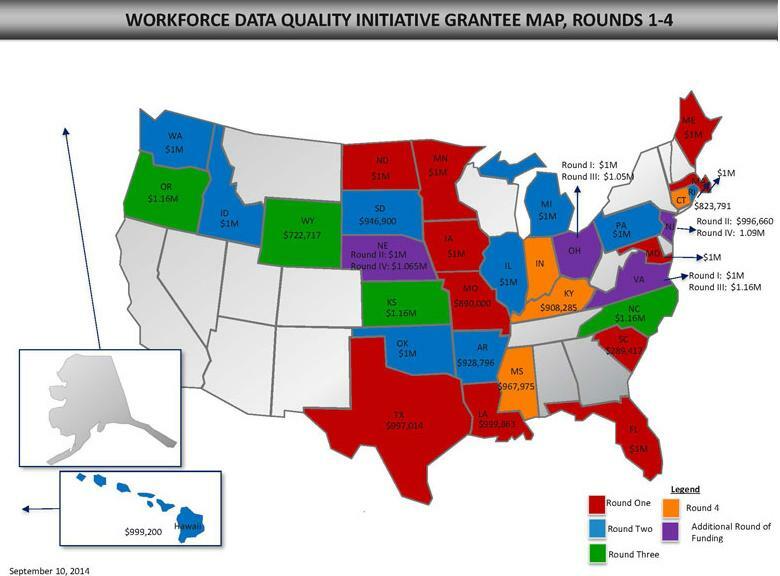 Much like RtTT, states have been awarded incentive money for the WIOA data pipeline. 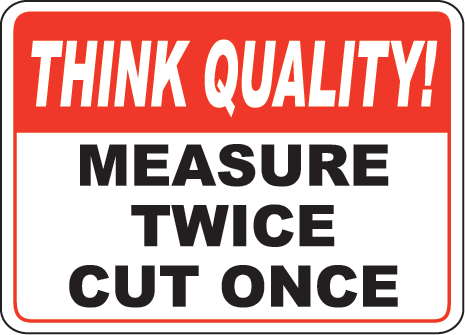 The 3rd visual is an old one, but is very fitting as to the success of the CCSS Machine’s efforts in WIOA. What’s the ‘secret’? P3s! Public private partnerships. They’ve invested millions of dollars on lobbying for WIOA and advertising it as ‘a good thing’. P3s, education’s nightmare in friendly form. Continue to HELP spread the message that WIOA is bad news! That HR5 and HEA are terrible moves! One of the ways in which you can impact WIOA is to contact your federal level Congress members IMMEDIATELY! Another way is to use any ‘public comment’ window the federal levels open up. These ‘windows’ are announced; this is true. However, if you don’t know these announcements have been made, how can we participate? We’ve seen this type of move made before by the CCSS Machine and anything connected to its viability. Currently the U.S. Dept. of Ed has one for WIOA (it is only open until the 15th of June 2015). 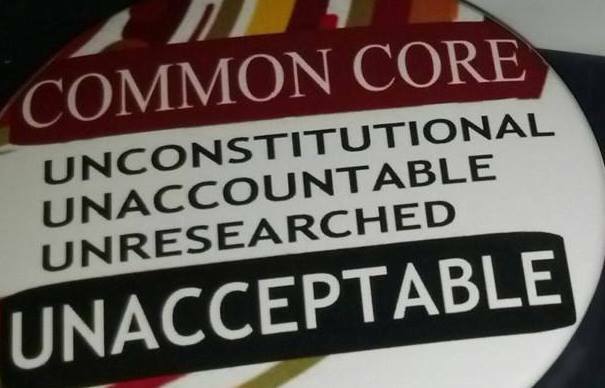 I’m providing the information below so you CAN share it, respond to it, and be ‘on the record’ as an anti CCSS Warrior. What the U.S. Dept of Ed isn’t sharing about WIOA is just how embedded in CCSS/CTE the law really is. For that side of the truth, you’ll need facts. Below are some related resources I urge you to dig into. Please, read the PDF as well as the other related resources BEFORE you make any public comments! We have a short time span to make a HUGE impact.